Val Vista Lakes is Arizona's premier venue for scenic lakeside weddings and events. Val Vista Lakes Events offers waterfront elegance, sunset draped mountain views, green scenery and distinctly personalized service. 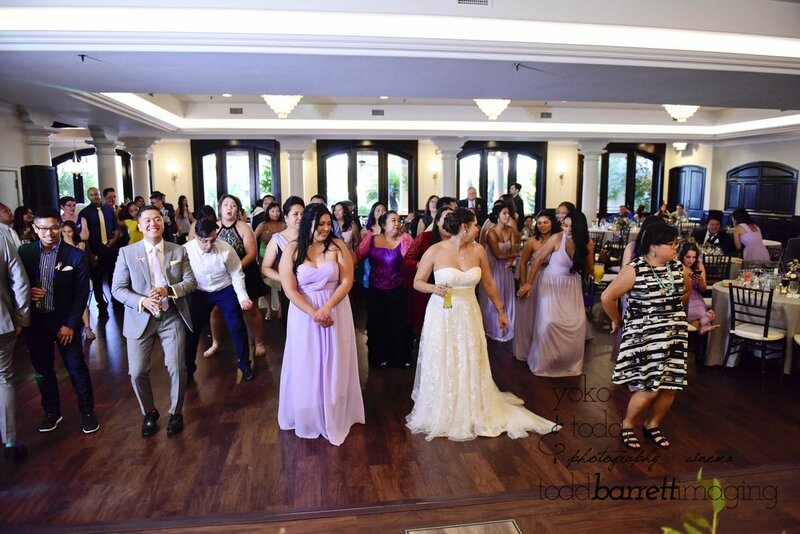 We are more than just an Arizona wedding venue; VVL offers a classic ballroom for any occasion, from receptions to baby showers and everything in-between. There is nothing quite like celebrating your wedding under a beautiful painted sunset with your toes in the sand, serenaded by the sounds of a cascading waterfall. And there is no place in the valley quite like Val Vista Lakes.